Walk-In Showers, Quadrant Shower Enclosures, Sliding Door & Pivot Door Enclosures, Frameless Shower Enclosures, Bath Shower Units, Framed Shower Cubicles, Shower & Bath Screens. 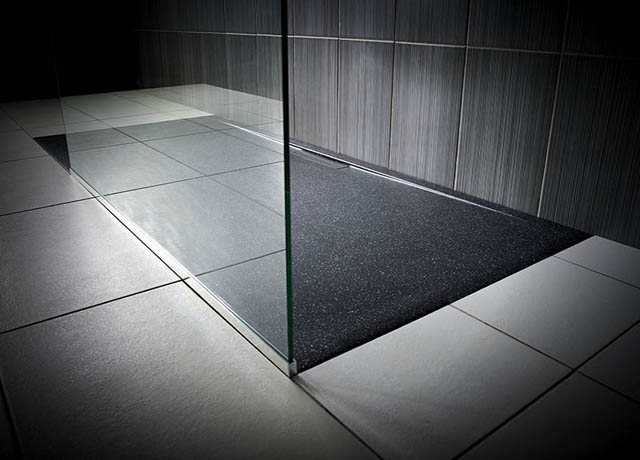 Wetroom Solutions & Showering Trays from top suppliers including Wedi, Just Trays, Impey & AKW. Shower Boards, Wetroom Panelling & Laminated Waterproof Panels. 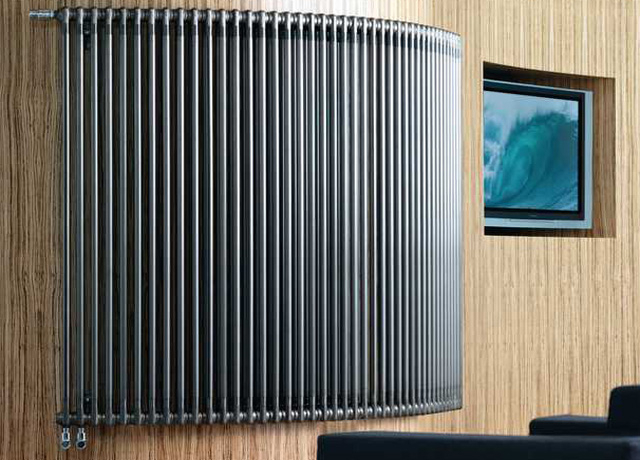 Top brands including Nuance Bushboard, Multipanel & Mermaid. 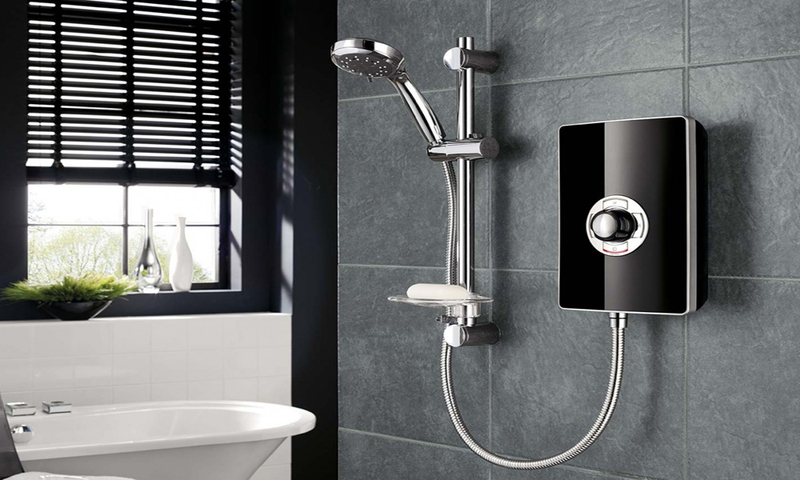 Thermostatic, Digital and Power Showers at The Plumbline. 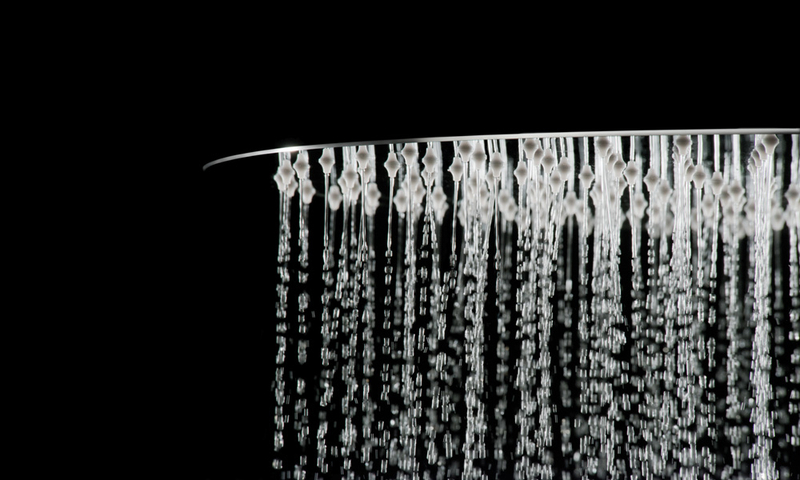 Electric Shower Suppliers including Triton and Bristan. Huge selection of quality Mixer Showers and Shower Accessories at The Plumbline. Brands including Aqualisa, Vado, Bristan, Flova, Inta, Bristan and Triton. 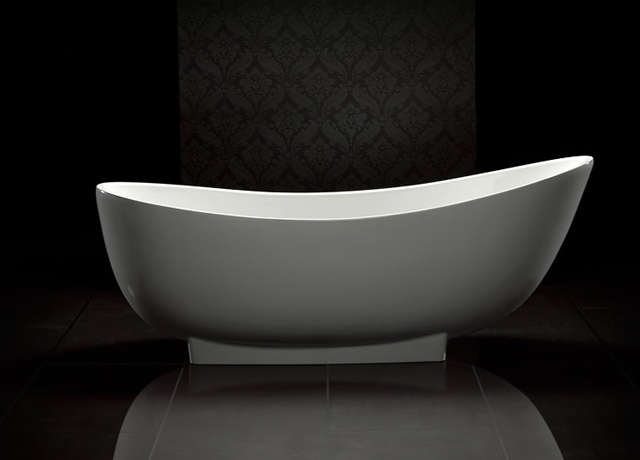 Contemporary Designer Bathrooms including WC's & Pans, Bidets, Pedestals, Cisterns and Basins. 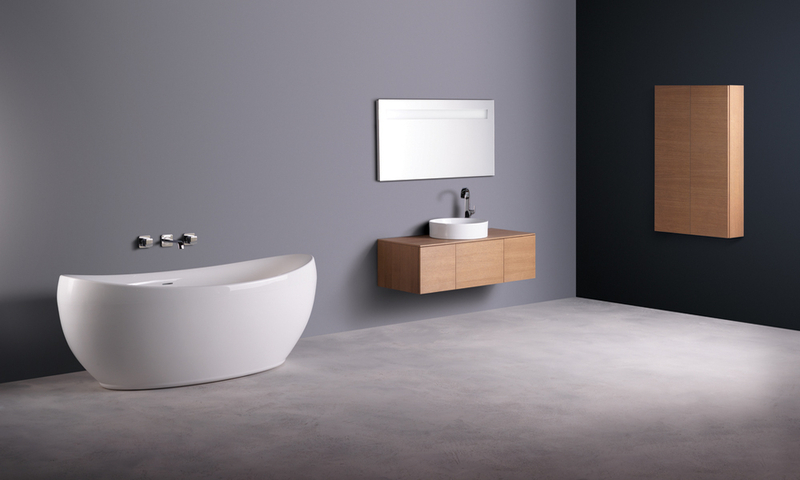 Newest Ranges from Sottini, Laufen, Ideal Standard, Vitra, Imex, Pura, RAK, Roca and Britton. 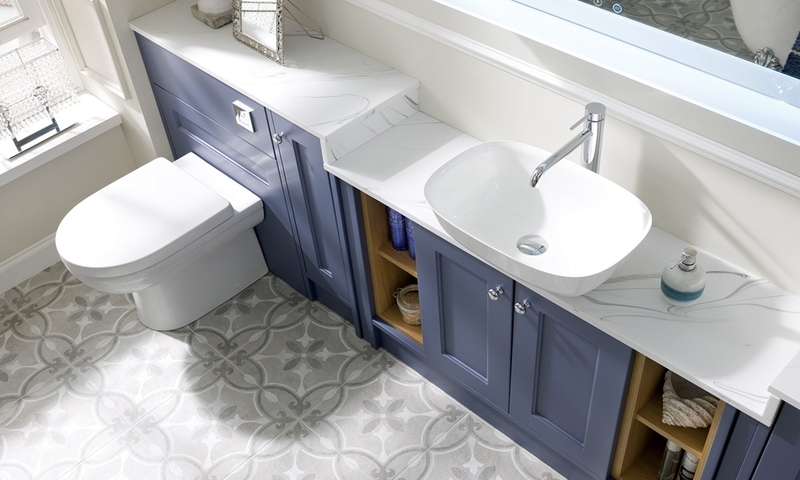 Traditionally Designed Sanitaryware including WC's & Pans, Pedestals, Bidets, Cisterns and Basins. Top Brands including Silverdale, Heritage and Burlington. Contact Us for a Bathroom Quotation. Freestanding and Fitted Baths, Bath Feet & Side Panels. 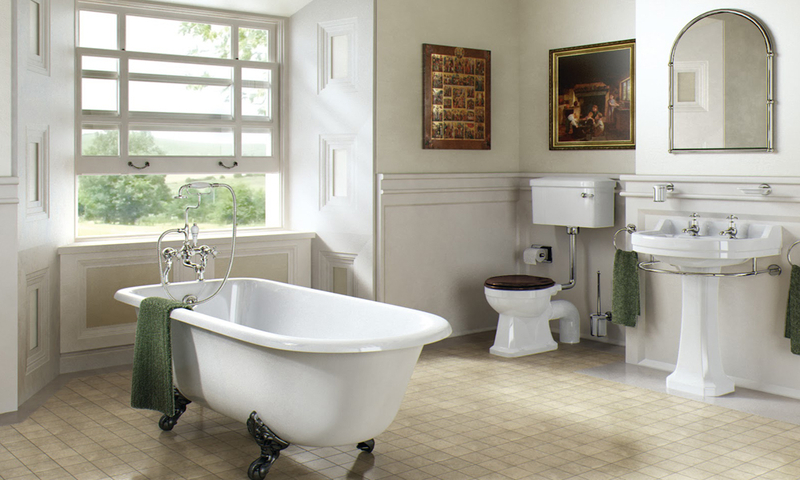 Traditional & Contemporary Bath Designs. 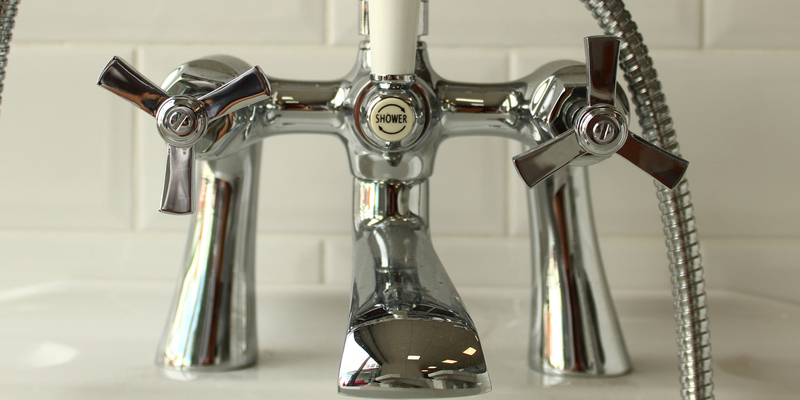 Bathroom Brassware. Brands: Vado, Bristan, Flova & Heritage. Contemporary & Traditional Designs. 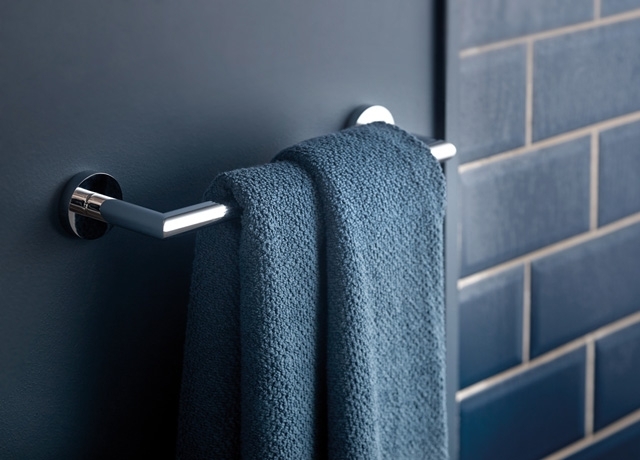 Decorative Radiators & Towel Rails. Huge selection of design styles and sizes. Request a Quotation. Bathroom Cabinets & Accessories. Stonearth, Laura Ashley, Miller, HIB, Croydex, Calypso & More. Fitted, modular and vanity units creating a luxury spa bathroom, together with practicality and style. 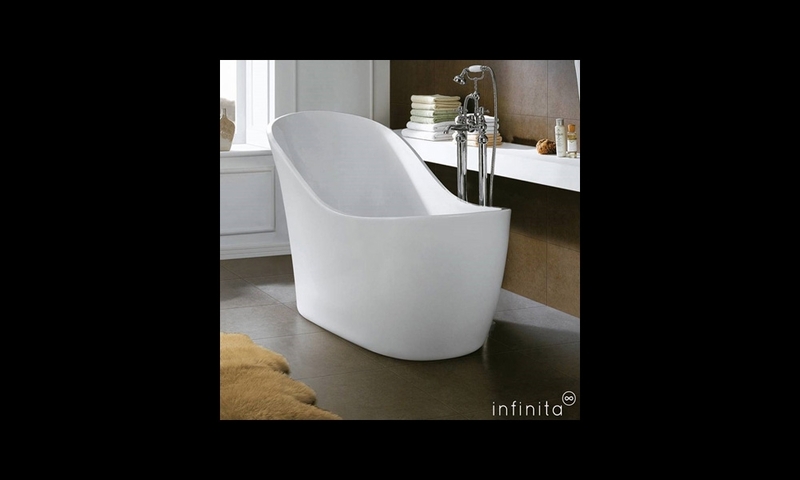 Stylish and luxurious; huge selection of designs at affordable prices - Infinita creates your perfect bathroom! 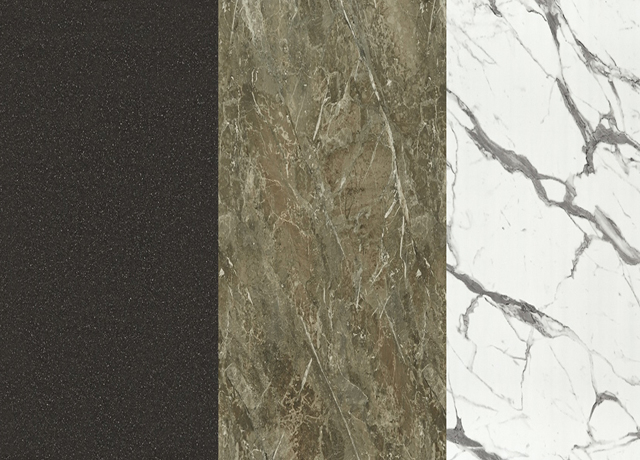 Luxury Bathroom and Kitchen Designer Floor and Wall Tiles. 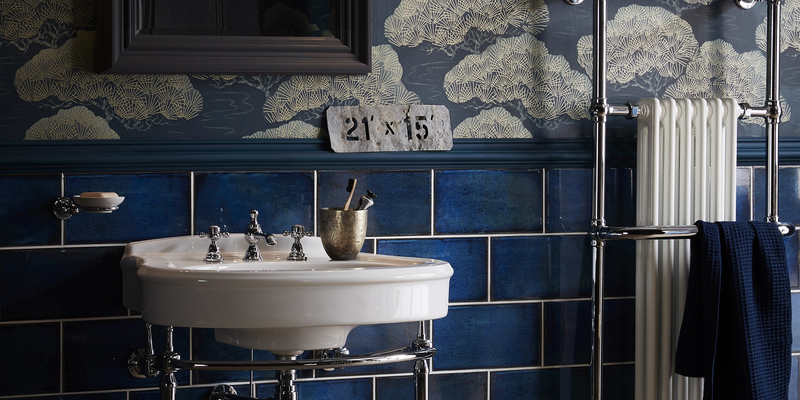 A collection of stylish Ceramic Tiles. 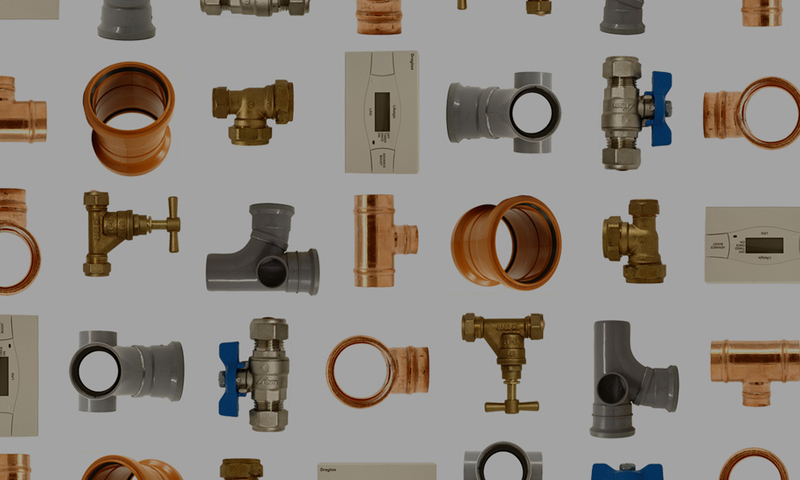 Gas & Oil Boilers, Compression Fittings, Copper Tube, Rainwater & Soil, Cylinders, Heating Systems, Oil & Water Storage, Renewables. 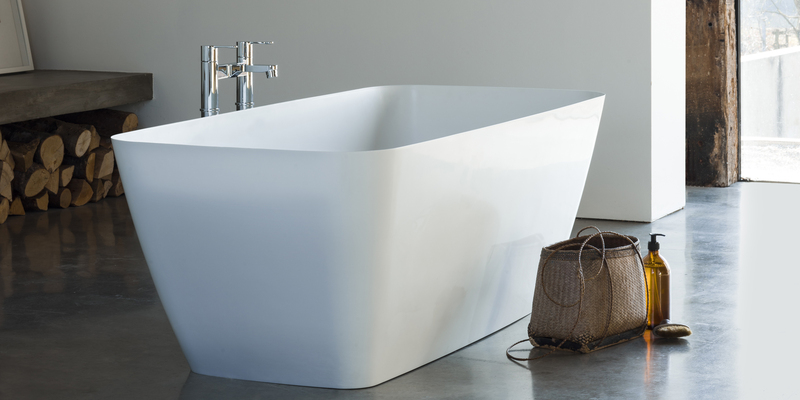 Clearwater baths are luxurious features that make a statement in your bathroom. Stonearth Bathrooms Use All Natural Materials To Create A Luxurious Bathroom Experience, Inspired By Nature. 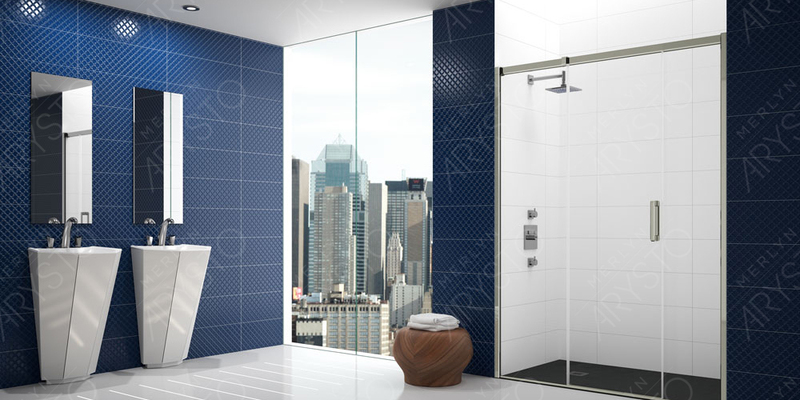 Arysto shower enclosures and bathroom fttings offer a luxurious and modern bathing experience. 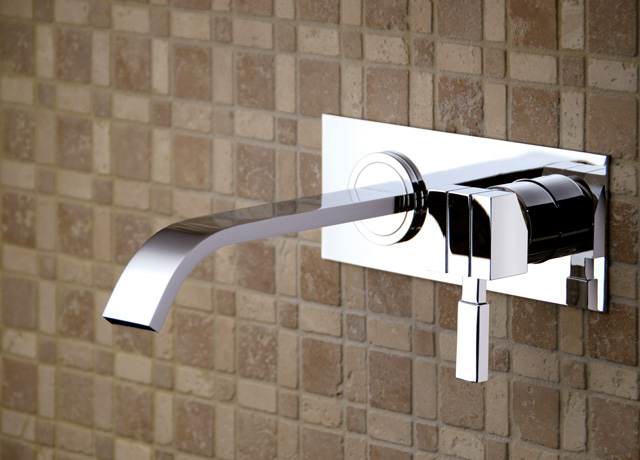 to see the quality bathroom fittings available. 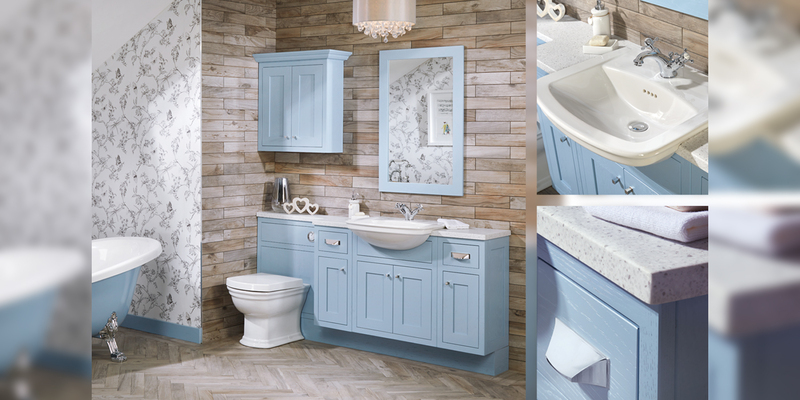 Bring a distinct style to your bathroom with Heritage. 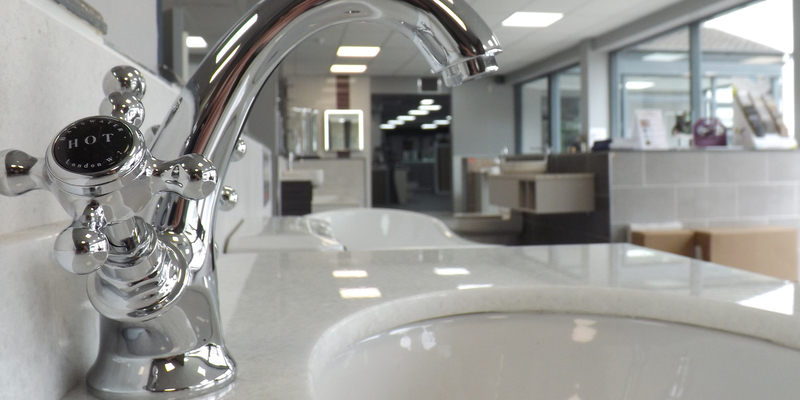 The Plumbline stores stock an extensive range of plumbing supplies and the very best bathroom fittings. 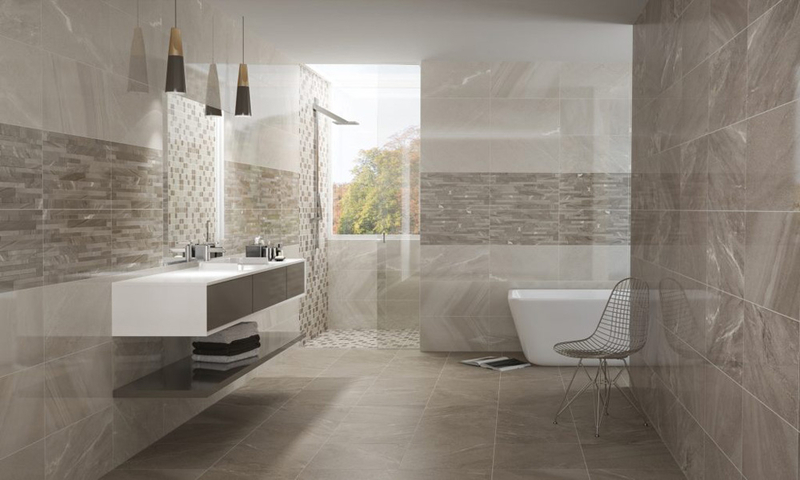 Find your dream bathroom in the comprehensive Infinita collection. 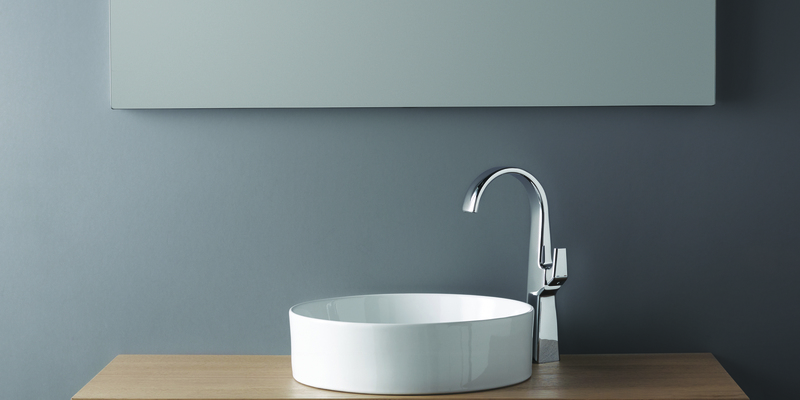 Sottini create elegant bathroom fittings for an opulent finish. 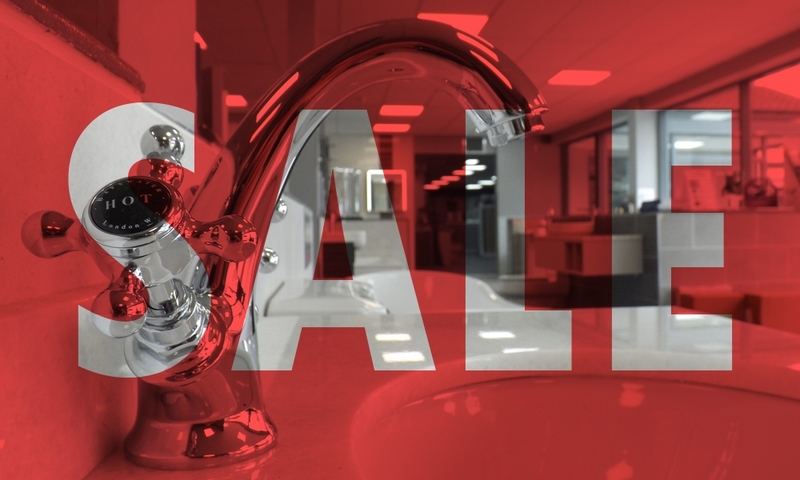 We sell top branded plumbing products for the Builders & Plumbers Trades, DIY & Retail Sector. Shop for shower enclosures, shower trays & wetrooms, electric & mixer showers, contemporary & traditional sanitaryware, baths, bathroom & kitchen brassware, towel rails & radiators, floor & wall tiles, heating fittings & copper tube, compression fittings, cylinders, boilers, plastic plumbing, renewable energy, oil & water storage. Trade Accounts are also available, subject to approval. Customers can apply for a Credit Account or Cash Account. The account forms are suitable for Individuals, Tradesman/Sole Traders and Companies.